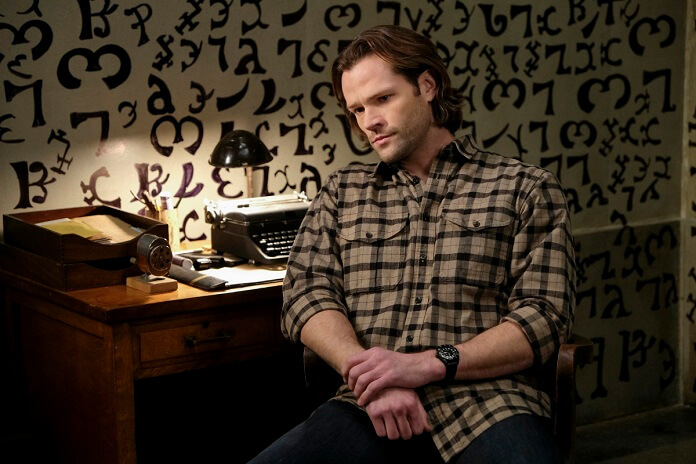 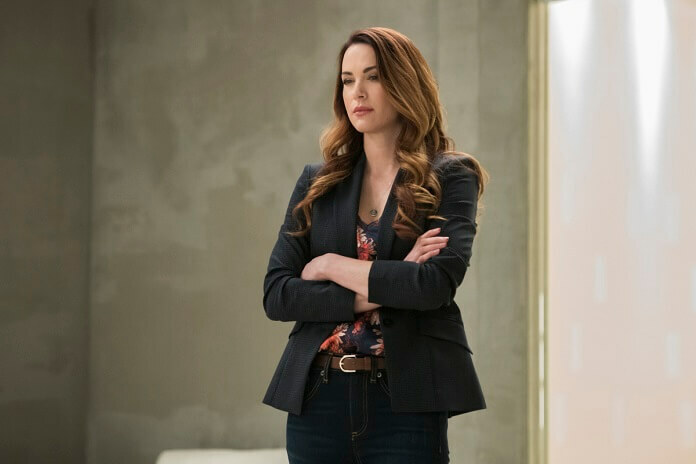 The CW’s Supernatural, which was just picked up for a 14th season, continues season 13 with an episode titled “Bring ’em Back Alive.” Season 13 episode 18 finds Danneel Ackles and Richard Speight Jr returning as guest stars and Amyn Kaderali returning for the third time to direct. 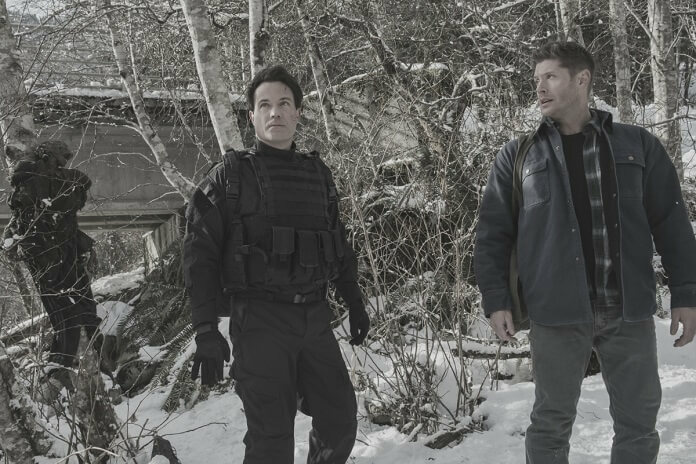 Brad Buckner and Eugenie Ross-Leming wrote the script for “Bring ‘Em Back Alive” airing on April 12, 2018. 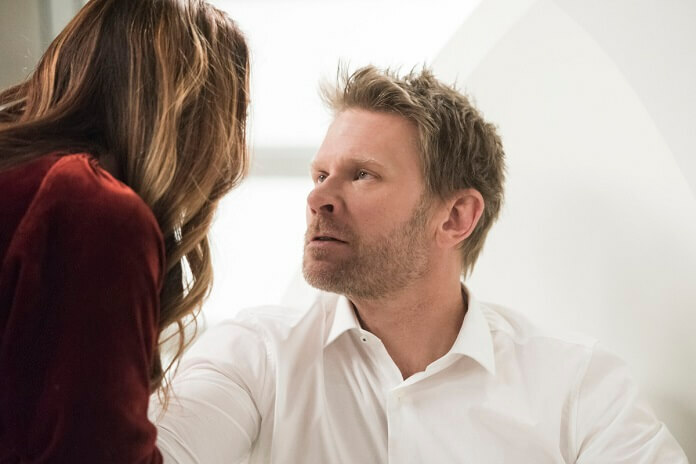 The “Bring ’em Back Alive” Plot: DANNEEL ACKLES AND RICHARD SPEIGHT JR. RETURN – Lucifer (Mark Pellegrino) rules over heaven but things aren’t going exactly as planned, exasperating his first lady, Jo (guest star Danneel Ackles). 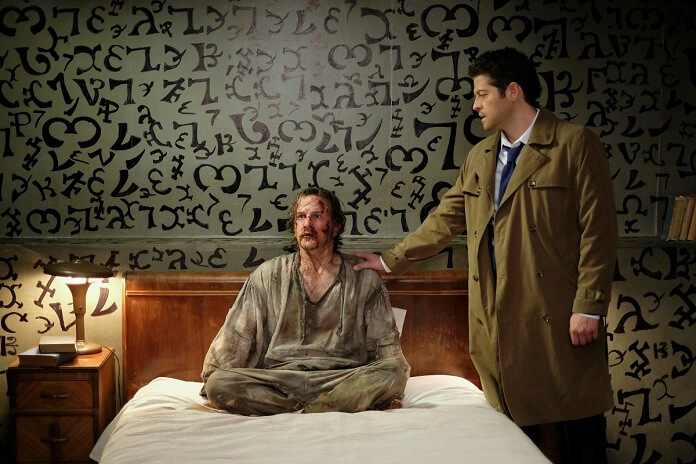 Sam (Jared Padalecki) and Castiel (Misha Collins) are perplexed by the return of Gabriel (guest star Richard Speight Jr.). 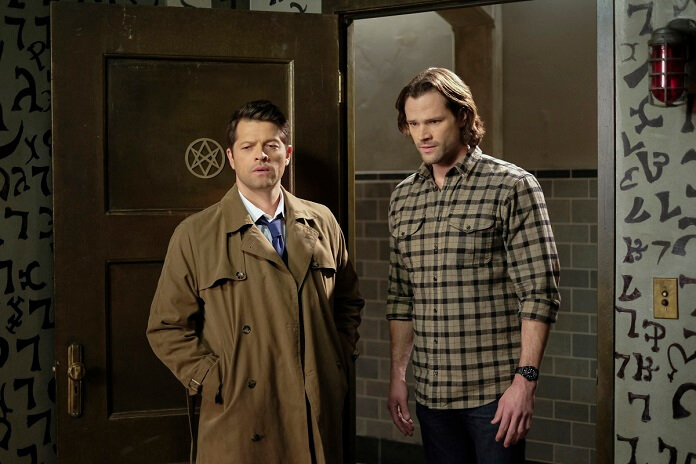 Meanwhile, Dean (Jensen Ackles) gets one step closer to finding Mary and Jack.